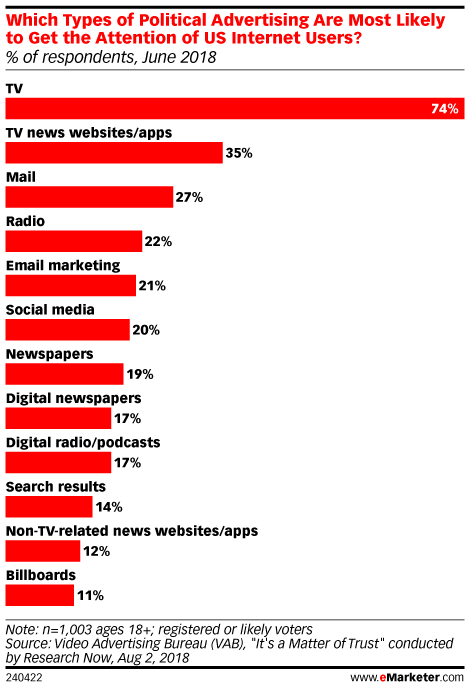 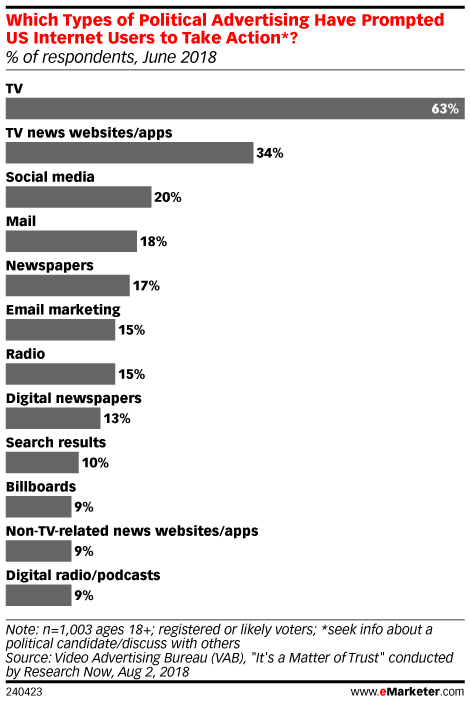 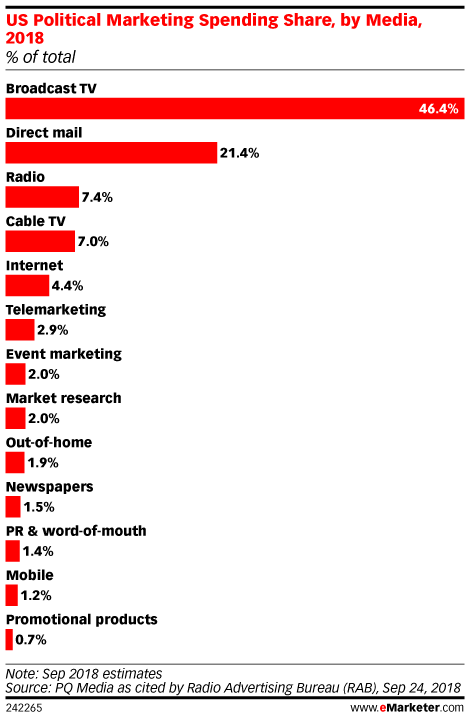 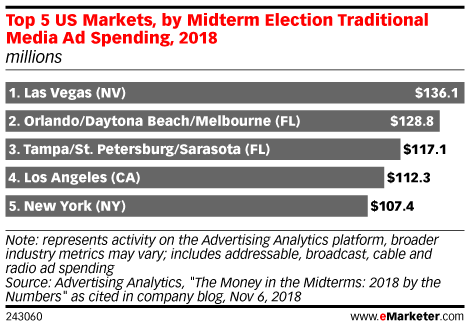 While TV still dominates political ads, candidates are shifting more money to digital. 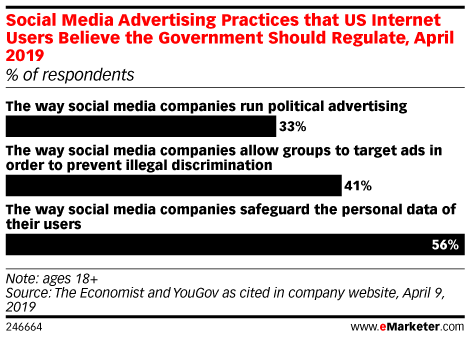 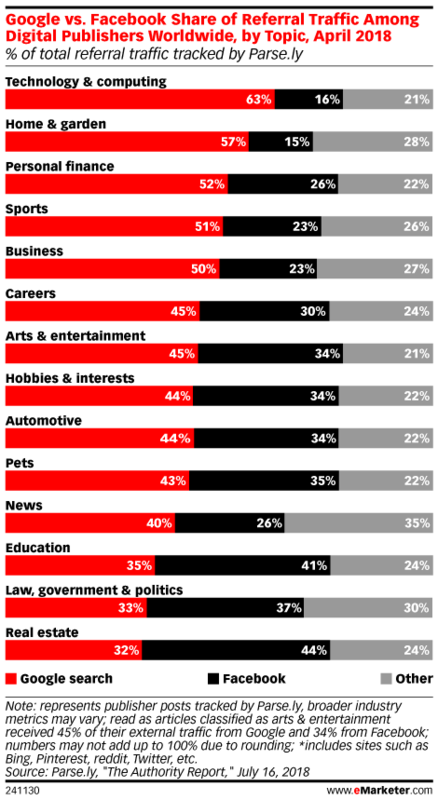 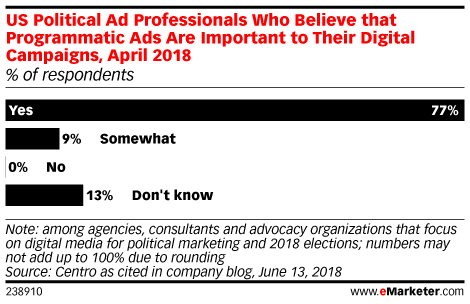 A panel of political advertising and data experts spoke to eMarketer about cross-channel approaches to political campaigns. 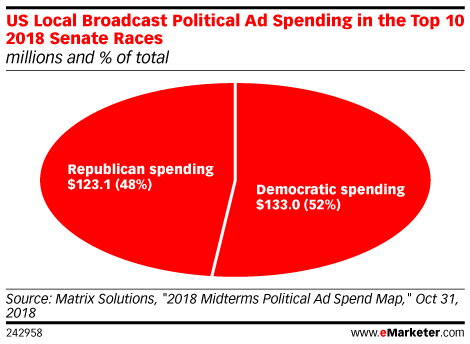 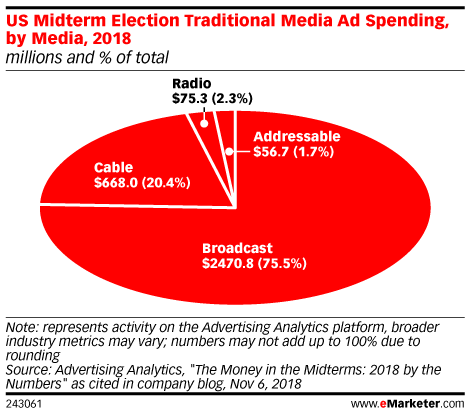 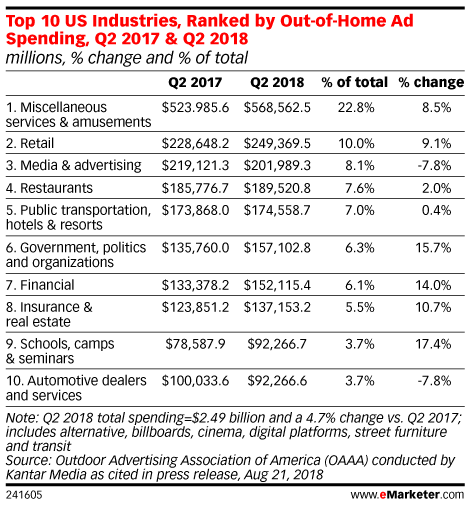 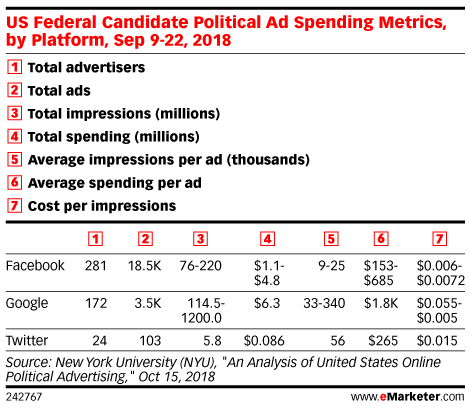 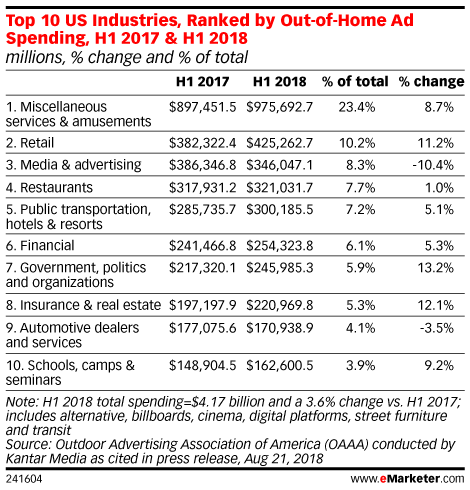 Political ad spend estimates have been revised higher amid an increasingly contentious election season. 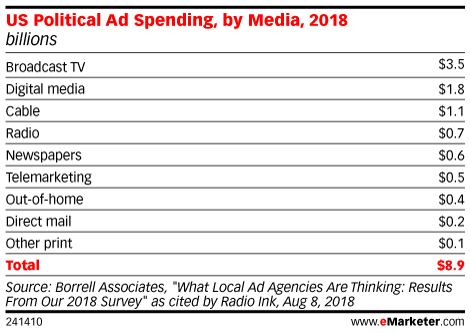 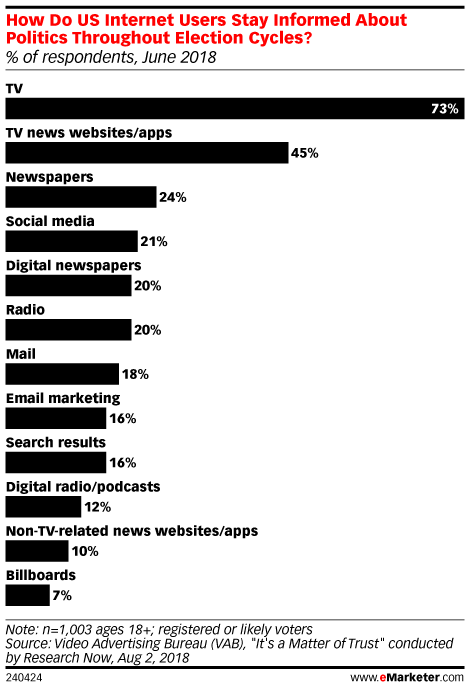 TV broadcasters will win many of these added dollars, moderating a longer-term downward revenue trend.